Bit of a different show this week, with just Rob & Marcus holding the fort. Nevertheless there's been quite a bit going on in the world of videogames, including the reveal of Nintendo's next console, the handheld hybrid Switch, the first trailer for Red Dead Redemption 2 and some more controversial occurrences from Bethesda and UK retailer GAME. It's a proper news catch-up on this week's #NOTplaying Podcast! 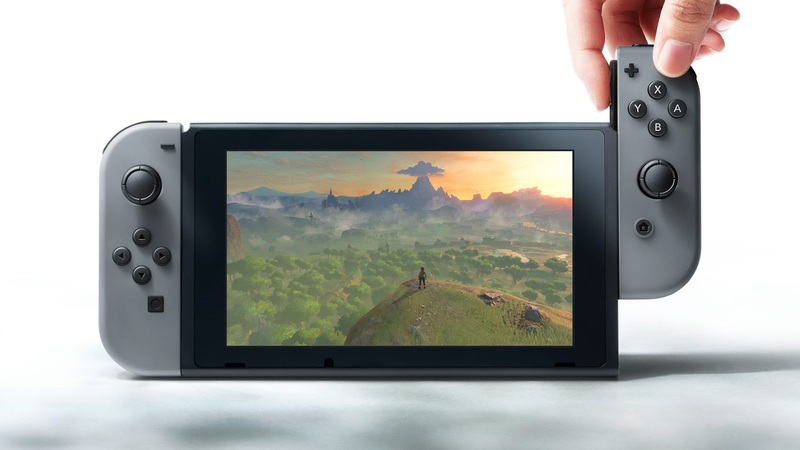 Listen to "#154: Nintendo Switch, Playstation VR & more!" on Spreaker. If you're listening on iTunes, please give us a review! 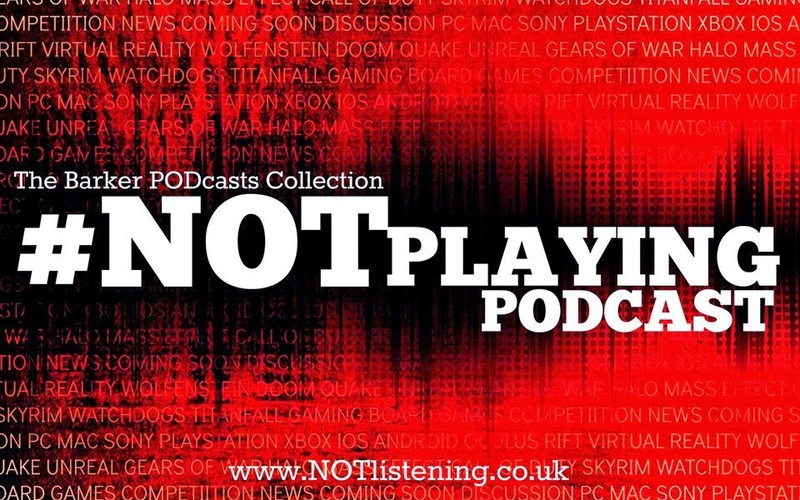 All views and opinions expressed in this podcast are solely those of The #NOTplaying Podcast. Listen to "The #NOTlistening Podcast" on Spreaker. Listen to "The Really Reel Show #RRS" on Spreaker. Listen to "The #NOTwatching Podcast" on Spreaker. Listen to "The #NOTplaying Podcast" on Spreaker. #Mashion & #Meauty No.11 - Tulisa: My View!